2013 Apothic Red - AoM: Beer et al. 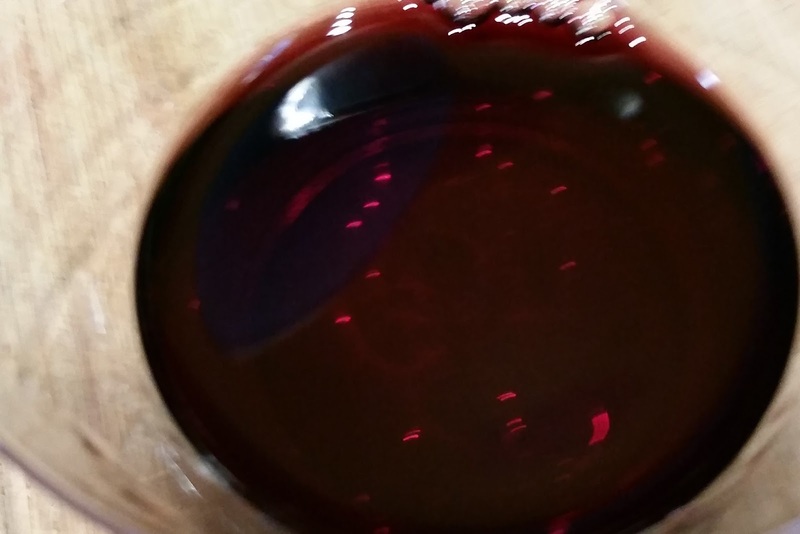 The Apothic Red, compared to the 2008 Edna Valley Pinot Noir, had a softer smell. It was nice and sweet. My Drink 2010 Apothic Red post.